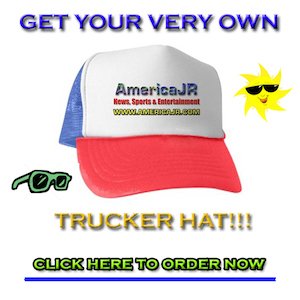 Every Tuesday is a Trivia Tuesday on AmericaJR. Look for five new trivia questions and answers from the “365 Amazing Trivia Facts for 2017” calendar. In what country did the dance called the mambo originate? Name the artist who was audited by the IRS every year from 1972 until his death. What music group includes apl. de.ap and Taboo, among others? On the TV show Friends, which friend had a twin, and what was the twin’s name? Who sang “These Boots Are Made For Walkin'” and “Sugar Town”? Cuba. The dance is said to combine both Latin American and Afro-Caribbean culture, just like the island itself. Andy Warhol. It’s rumored that Warhol brought this upon himself by making the print Vote McGovern, thus angering the Nixon administration. The Black-Eyed Peas. Will.i.am and Fergie round out the group. Phoebe had a twin named Ursula. Nancy Sinatra. She’s the daughter of Frank Sinatra.